A documentary shoot for a firm of tree specialists based in Surrey. 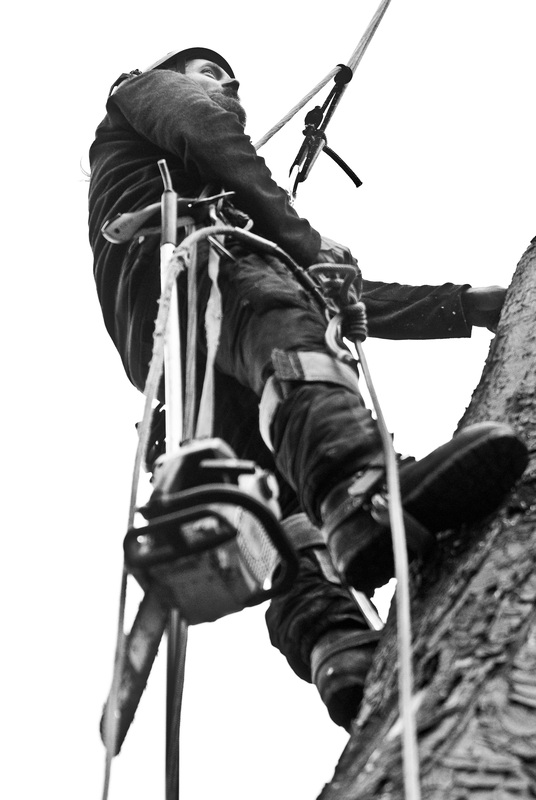 Arboriculturalists are involved in all aspects of tree management and maintenance for the purpose of safeguarding against injury to people and damage to the surrounding built environment. On this occasion an 80ft Horse-chestnut tree (Aesculus hippocastanum) with a vertical split, deemed unsafe during assessment, was taken down from the top, piece by piece. A 15ft stump, regularly home to nesting woodpeckers, has been left standing to protect and enhance the natural habitat. To see more, click here. Nice name for the tree specialists. It does make them sound important. Hopefully all of us have the same love for nature.